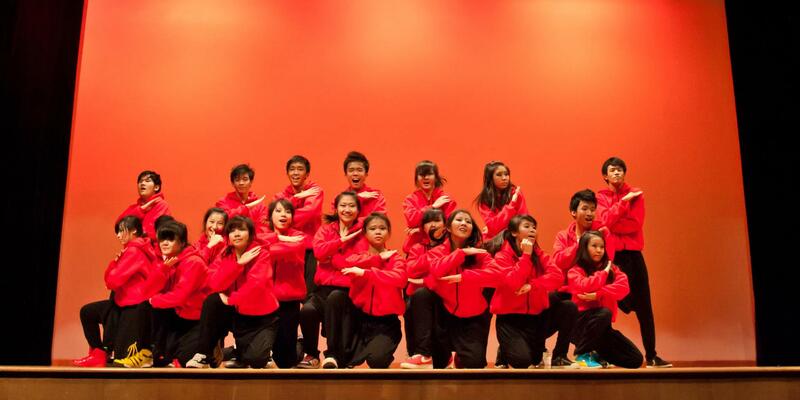 Raffles Street Dance’s first ever concert. Tickets sold out in three hours. A black market with tickets going at $22, $10 above the original price. Was all the hype about AnyBody Can Dance justified? Raffles Press sought to find out. At 6.45pm, the foyer of the PAC was already packed – with parents, grandparents, siblings, and of course, students, waiting in anticipation for the ‘dancical’. Armed with hole-punched tickets, a blue stamp on our upper arms, an ABC Dance Academy ‘2012 Planner’ cleverly masquerading as a programme booklet, and extremely high expectations, these reporters managed to snag two seats in the second row, and sat back smugly as the latecomers streaming in sadly settled for seats in the back rows. A little past 7.30pm, the lights dimmed. 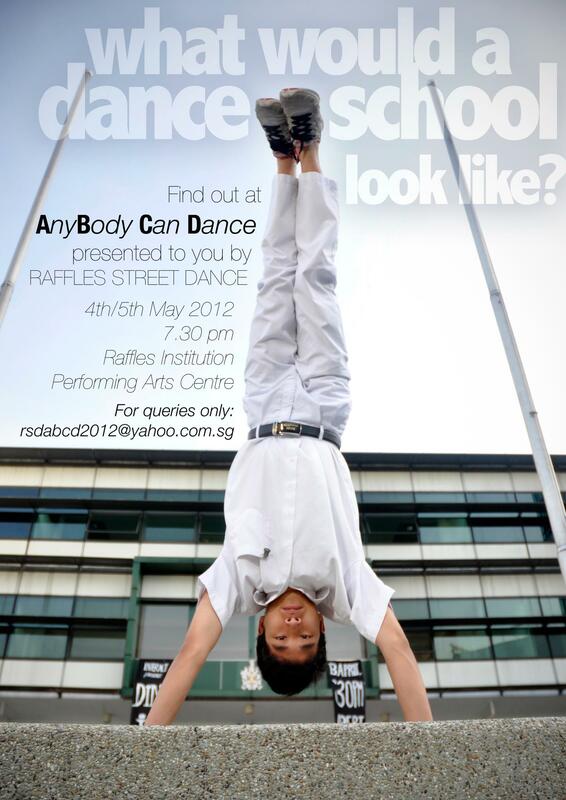 Before any dancing could happen though, Raffles Street Dance had a short caveat for the audience. A single long-take video saw Streeters Diane and Ryan basically admitting that the plot of the dancical we were about to see was blatantly ripped off from dance movies like Step Up, and thus cliched and thoroughly unimpressive. As much as they appreciated Street Dance’s candour, the audience couldn’t really care less – it was a dancical, and the dance was what they were there for. When the video ended, a dramatic bright light shone down on our male protagonist, Fu Kang, who made a surprise entrance from the audience. Entering the ABC Dance Academy, Fu Kang made a great first impression by predictably annoying the first person he met, Lingyi. With his childlike enthusiasm and teenage awkwardness, Fu Kang endeared himself to the audience immediately. 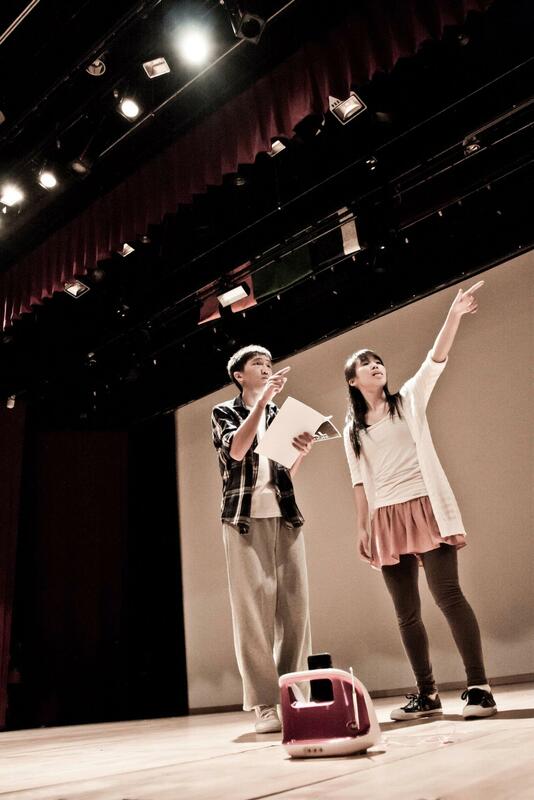 It was with the first piece ‘School Showcase’ that ABCD really started. Before ABCD Dance Academy’s equivalent of morning assembly, the students began the school year with – what else? A massive dance off by different crews. The lights glared as the stage filled with at least twenty dancers, all dressed glamorously, flamboyantly, outrageously. A semicircle formed, with all the other dancers roared and cheered (drowning out the excitable audience) as each crew performed. With no intermission, ABCD passed in a whirlwind of costume changes and slick dance moves. Leon’s ghetto gang (consisting of Ryan Seah, Brandon Yeo and Duc Tran) stood out for their arrogant yet also hilarious display of intimidation towards Lingyi and Fu Kang – Leon’s freestyling interval in particular would have seemed less out of place in a death metal concert’s mosh pit. The more contemporary pieces ‘Who You Are’ and ‘I Got You’ had the audience captivated – although not strictly ‘street’, the anger and frustration Lingyi displayed and expressed in ‘Who You Are’, and the bond between the two protagonists in ‘I Got You’ were a beautiful breath of fresh air after all the backstabbing, gossip and ‘politics’ (as Fu Kang put it) of ABC Dance Academy. The storyline of ABCD culminated with a dance-off between four crews, which saw the Year 5 Streeters finally holding their own onstage. Although they only performed two pieces, the Year 5s showed tremendous potential. 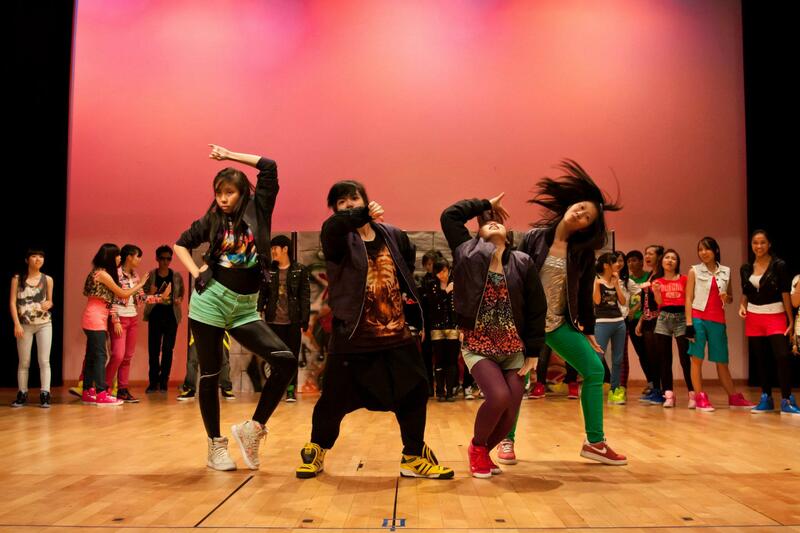 The divisions of ABC Dance Academy were soon resolved in the dance ‘Feel So Close’, initiated by Lingyi and Fu Kang, where all dancers intermingled. Although the storyline had reached its denouement, the concert hadn’t – the Streeters retreated backstage while the Street Dance alumni took to the stage. Although some alumni were a bit slow and stiff, others showed they still had it, in particular Michael Ng and Josh Lee (a.k.a. ‘the bojio dude’). The last three dances of the night were the respective batch items, and the final piece ‘Dance to Express’ (which had made its debut at Raffles Rhapsody). The Year Six batch dance was a real sight to see – the PAC stage became a mass of baggy red hoodies, with the Year Sixes dancing their hearts out, knowing that it would be the last ever piece they would perform together as a batch. But it didn’t stop there. 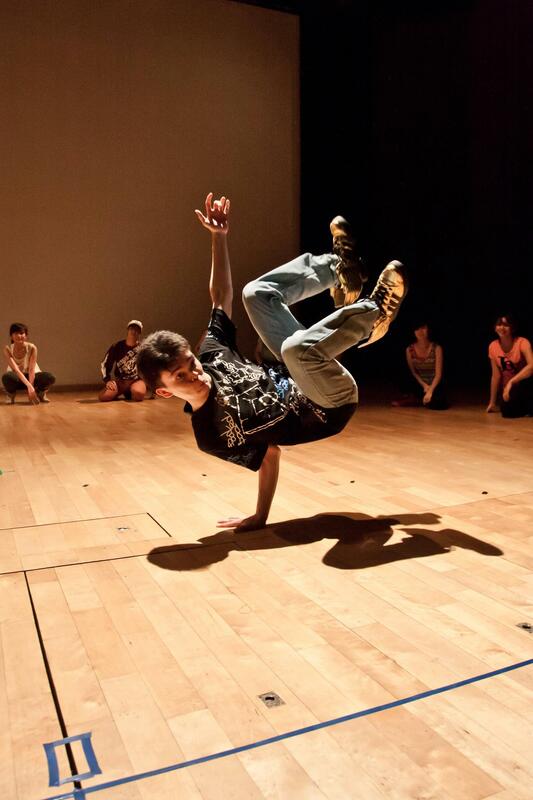 To top everything off, ABCD ended with what was, quite possibly, the most unconventional and chaotic way to ever close a school concert – the Streeters invited (or rather, pulled) members of the audience to join them onstage to dance freestyle. Some of them were reluctant at first, but after some encouragement, grooved to the music impressively, to the delight of the audience – proving Street Dance’s point that, truly, AnyBody Can Dance. True, there were blips here and there, and the dancical wasn’t perfect. But as first concerts go, ABCD blew everyone’s minds – and set the bar at a ridiculous height for the next batch. When interviewed, Buckle-Buckley House Captain Seah Ern Xu (12A01C) said ‘ABCD was the first dance performance that made me emotional. The Streeters’ energy and the fact that they really enjoyed what they were doing caused me to be completely absorbed in their world of dance.’ We couldn’t agree more, and conclude without a doubt, that ABCD definitely lived up to, and surpassed, all the hype that had surrounded it. Check out the behind-the-scenes video of ABCD here!